The organization extension has been designed for companies that contain multiple professionals or branches. 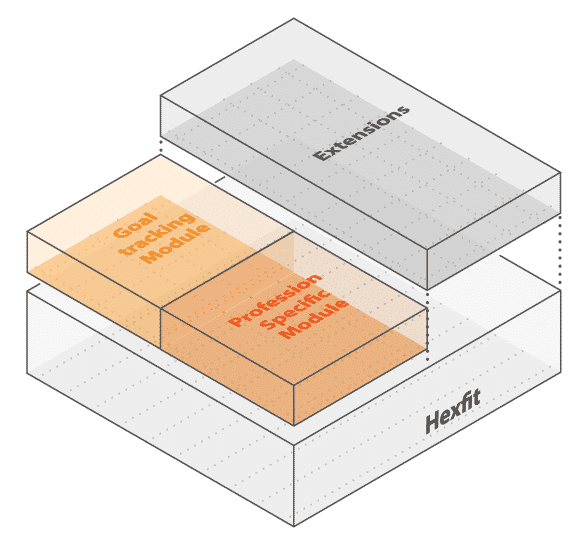 This extension will allow you to customize the use of Hexfit to the reality of your business and make management easier. 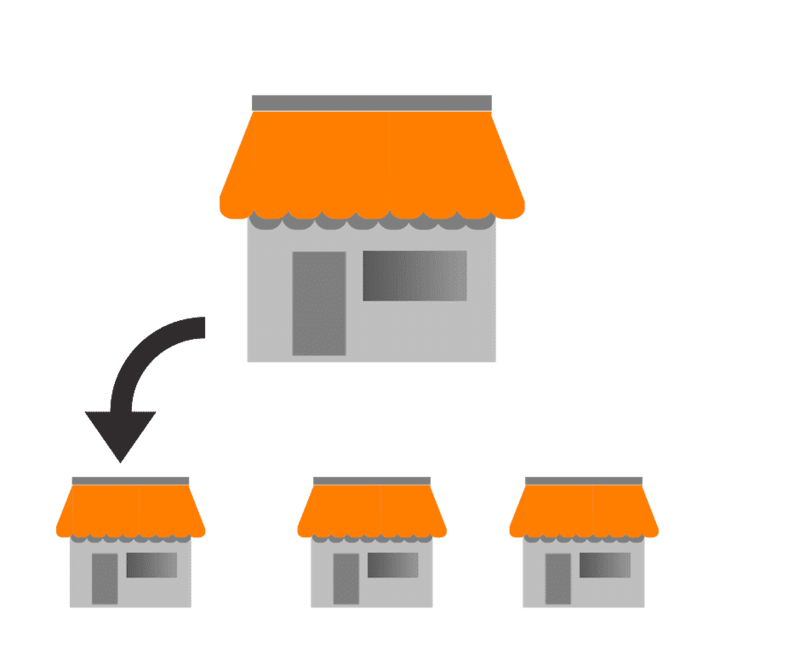 If your business has multiple branches, you can easily set the differences between them. Among other things, select a different logo for each branch, grant access to employees working in more than one branch, manage information sharing from one branch to another, or even respect the confidentiality between all of them. 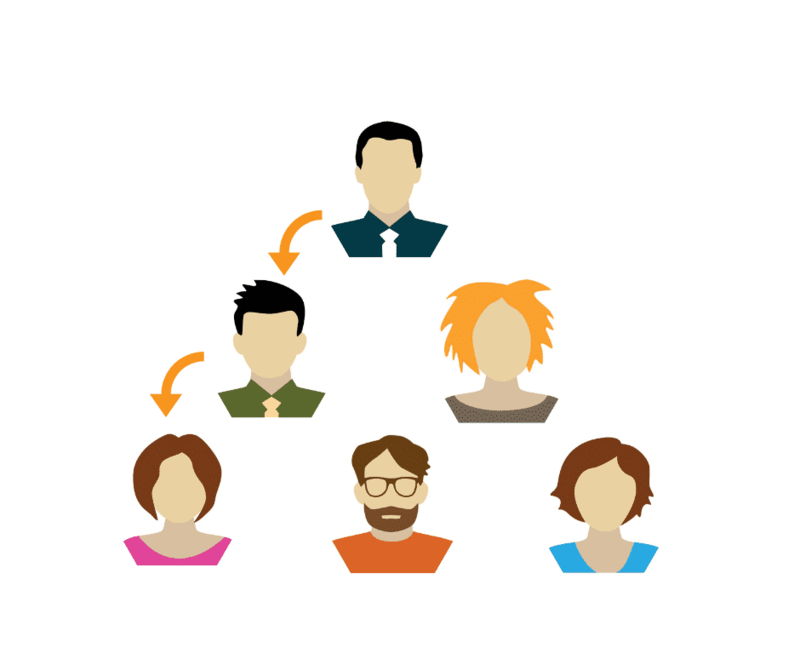 If you wish to customize the access of certain employees, the personalized profiles will allow you to have full control over what they can see, publish, or edit in the software. Managers will be able to control all the work done by employees of the company. Share content such as custom exercises, template programs, or standardized documents. This will allow you to standardize your operations or allow your employees to join forces by exchanging content created in the software. Keep and follow all important data of your clients in one place. The data is even categorized according to their norms. In the same place, keep all the important information with regards to your clients' health status. Enjoy over +7000 animated exercises with images and videos from Physigraphe. Fully customize the exercise bank by adding your own exercises and editing the existing ones. An extension of your services to keep your clients on track to achieving their goals! Request a customized demo just for you!